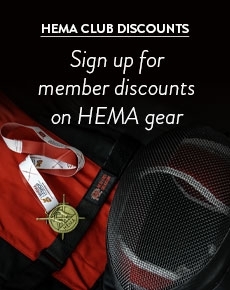 Our Red Dragon Fencing Mask is one of the most popular masks in the HEMA marketplace and represents excellent value for beginners. This durable mask is suitable for longsword sparring and most other HEMA activities. It comes in “HEMA black” and features a removable (handwash only) red liner. The bib is rated at 350N. Available in Medium, Large and Extra Large. Sizing for fencing masks are based on your vertical head circumference. Measure your head by taking a tape measure, holding it underneath your chin, from under your jaw, up past your ear, past the top of your head, down past your other ear, and back down to the bottom of your chin (from where you started). I've had this for over three years of use with longsword and it's still handling weekly practice and events without a dent. It's taken strikes, pommels, punches, daggers, all sorts and is fine. The lining is a bit chewed up, but not to an unusable degree. Only complaint is that the Velcro tends to weaken over time, and I've ended up having to sew the elastic at the back up to make sure it doesn't pop off my head constantly. the £70 you spend here goes a long way, offers excellent protection to the front of the head but as with all masks lacks protection to the back. 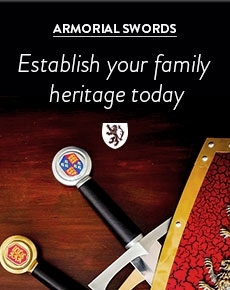 I have seen masks that have had the elastic snap at the back and have also seen some rivets break off while using steel longsword but are still usable.